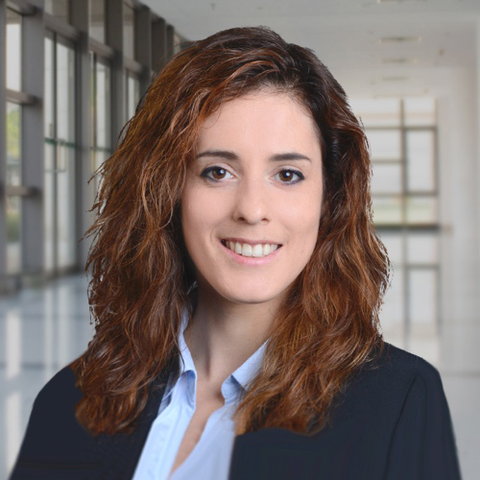 Francesca joined Stanton Chase International (Schweiz) AG in April 2018 originally as an Executive Assistant and shortly after was promoted to Associate, due to her dedication to the job and motivation to continuously take on more challenges. She is responsible for managing all aspects of the research and candidate development process including identifying, locating, and contacting qualified potential candidates based on specific criteria and requirements of each position. She also participates in ongoing business development initiatives. Francesca is also a native speaker in both English and German. Francesca is no newcomer to the executive search Industry having previous experience as an Executive Assistant at Heidrick & Struggles in Switzerland. Francesca holds a Diploma in Hotel Management and an Associate in Business Administration from Les Roches and went on to complete a Federal Diploma as an Executive Assistant from Kaufmännischerverband Zug. In her free time, Francesca enjoys spending time with friends and family, reading and fitness.